Quality, innovation, knowledge and experience set Hermes at the head of the pack. When you think of smooth, perfect surfaces, sandpaper may not be the first thing that comes to mind, but its inclusion in the finishing process is instrumental to the many products you come across every day. From the spoon you finished your cereal with to the window you look out of, these items wouldn’t have arrived to you without some form of sanding. At Hermes Abrasives Australia, their priority is ensuring that they provide customers with the best product for their specific application. The business is well established in the coated abrasives industry, more commonly known as sandpaper, and now they are expanding further into bonded abrasives, more commonly known as grinding and cut-off wheels. The Hermes Abrasives group, based in Germany, strives to maintain its long tradition of quality while remaining a pioneering developer of innovative products. Hermes Abrasives Australia was founded in 1977 as a subsidiary of Hermes Germany. 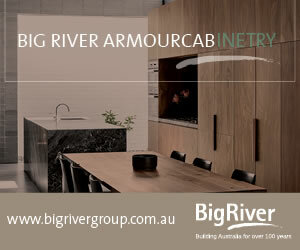 It was founded as a converting manufacturing business to supply the Australian/New Zealand markets. 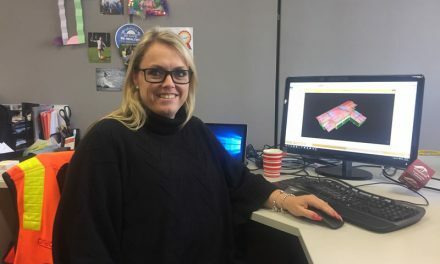 “Converting manufacturing is a manufacturing plant that brings in pre-made large jumbo rolls of coated abrasive material and then manufactures belts, sheets, discs etc from these rolls,” says John Freestone, managing director executive at Hermes Abrasives Australia. “When Hermes was founded, the main competition was from the USA companies of 3M, Norton and Carborundum. Each of these competitors also had their own manufacturing facilities back then. Hermes manufacture in Australia to order and hold a wide stock of popular products, allowing the business to supply in a timely manner. They offer products into numerous industries: metal, woodworking, timber, glass, panelboard for a wide range of processes, auto smash repair, floor sanding, boat building, stainless steel polishing and metal grinding. Abrasives are Hermes’ speciality, and the company’s aim is to enable customers to achieve a superior surface finish that will also benefit them. 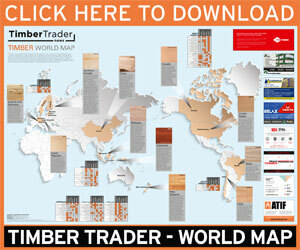 In Australia and New Zealand Hermes supply into 27 different industries, with timber specific industries representing 40 percent of sales. “Due to our access to quality Hermes products and our flexibility to source alternative niche products, we can supply comprehensive range to our customers,” says Freestone. “We supply both the larger companies, for example panelboard – MDF board producers, and smaller customers, such as handcrafted speciality furniture producers. Hermes knows that the many applications for sandpaper are endless and the customers’ needs vary greatly. 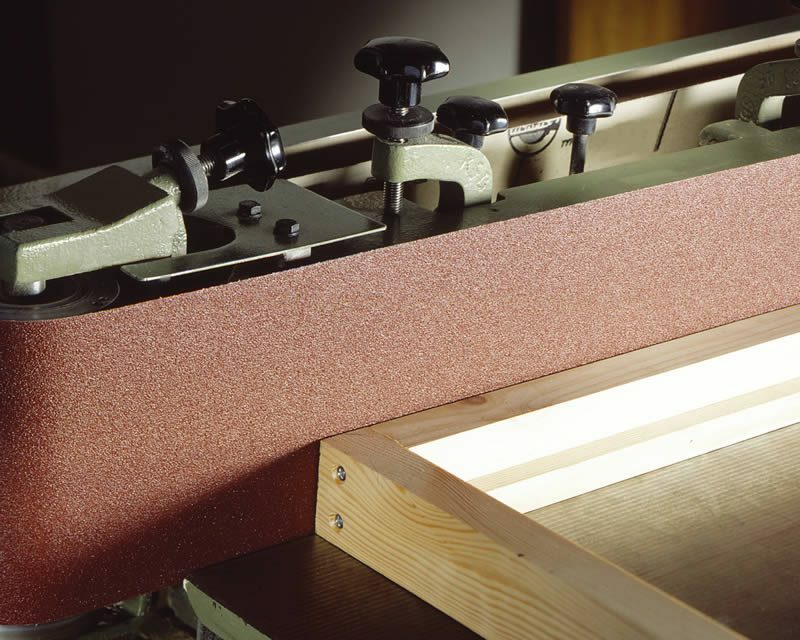 Coarse sandpaper belts may be needed for calibration (sizing) of the timber through to extremely fine sandpaper belts to be used to give the high gloss shine on a lacquered board. 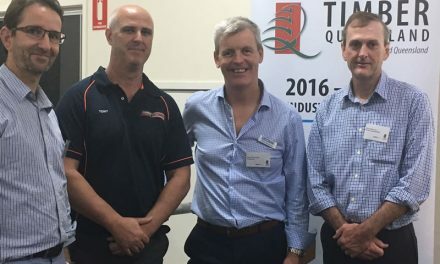 “When it comes to recommending an abrasive for a certain type of finish, our sales and technical representatives will work closely with customers to gain an understanding of their needs and to ensure the finish achieved surpasses their expectations,” says Keith Robinson, sales manager at Hermes Abrasives Australia. “This can mean trialling different types of abrasives to see which works best for the customer’s application. 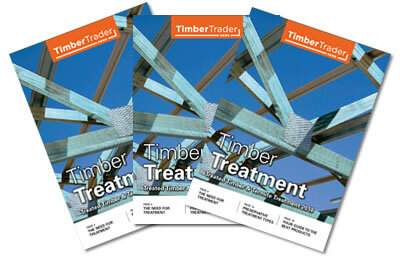 There are a number of different types of abrasives used on timber. Generally, the type of timber, whether it be hardwood (redgum) or softwood (pine) will determine the type of abrasives used. Both softwood and hardwood timbers have different characteristics and therefore impact the abrasive in different ways. Softwood timbers will cause an abrasive sanding belt to load or clog up whereas hardwood timbers will cause the abrasive belt to dull or lose its cutting edge. 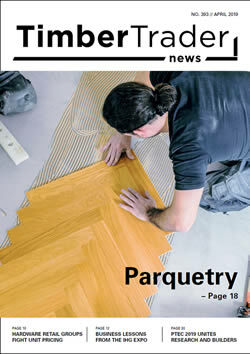 The preference for hardwood, especially in furniture, has seen the emergence of zirconia abrasive grains. Zirconia was originally designed for the metal industry where customers wanted to remove material quickly. It was quickly realised that some of the hardwood species were indeed as hard as metal, thus causing the more conventional aluminium oxide abrasives to dull and lose their cut earlier than zirconia. While aluminium oxide abrasive grain has been the preferred type of abrasive used over many years, zirconia grains are growing due to its longer life and faster sanding rate. Abrasives can also be supplied on a variety of backings, paper, cloth, polyester, etc. Hermes Australia has the ability to produce abrasives in many forms. The most popular are rolls, sheets, discs and belts and these can be supplied in any dimension customers require. The Hermes Abrasives group’s emphasis has been to deliver high-quality, state-of-the-art abrasives into the market. Hermes Abrasives was founded in Germany in 1927 and now maintains numerous production sites and sales offices in all the main industrial and emerging nations of the world. We might not realise just how many items in our day-to-day life would have been sanded at some point, but when you think about the many different types of materials we come across – metal, wood, glass – it’s not hard to appreciate the technical expertise that goes into ensuring the production of high quality products best suited for the vast array of applications. Abrasives generally consist of a backing such as paper or cloth, a base coat to adhere the abrasive grain, abrasive grain and a top coat to hold the grain in place. Additional additives may also be added to the paper to improve performance, such as an antistatic treatment which will help reduce the belt clogging with dust. Common abrasive grain types are aluminium oxide, silicon carbide, zirconia alumina and ceramic. Different grains contain different properties and choosing the most appropriate type for your application will result in a better finish. “The abrasives market is an extremely competitive market, but the main producers of abrasives are only found in Europe, Asia and the USA,” Freestone says. “The Hermes product coming from Germany has the benefit and advantage of only using the very best ingredients, from the quality of the various grain used to the quality of the backing materials used. Recently, Hermes introduced a new third generation ceramic grain product into the Australian market through a promotion conducted with Floorsanding Distributors. Ceramic grain has been available for some time. It’s a grain originally formulated for metal working applications, but the introduction of it into the flooring industry has seen positive feedback. “Our blend of ceramic grain is tough and sharp, resulting in high stock removal rates and an improved sanding life over traditional abrasive paper,” Freestone says. With additional active additives, the material has the added benefit of low grinding temperatures. Floorsanding belts manufactured with ceramic grain are less aggressive than traditionally used zirconia belts and so offer a better finish. Today, Hermes Australia, has sales offices in Melbourne, Sydney, Brisbane and Auckland, New Zealand. 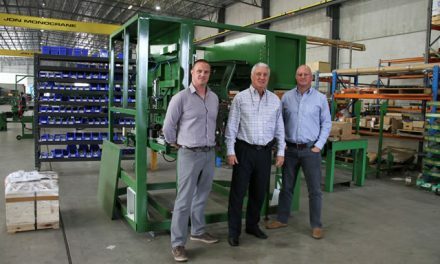 “We maintain a converting manufacturing plant in Melbourne and are also proud to announce that we recently purchased a small convertor/distributor in Perth to enable us to provide a superior service into Western Australia,” Freestone says. 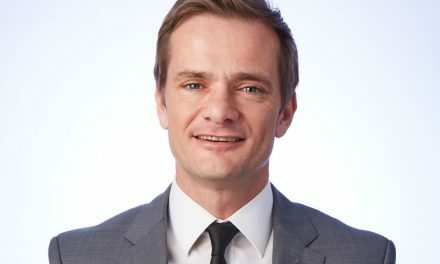 “We are fully backed by Hermes Germany and we constantly have German engineers working with our team to ensure that the latest technologies and products are being brought to market. The biggest asset Hermes has is the knowledge and experience of its local team – in management and sales the average industry experience per employee is nine years and production is 10 years.